With multiple competing transportation sources, no one source will be able to provide the same infrastructure known in the past, except maybe the EV. 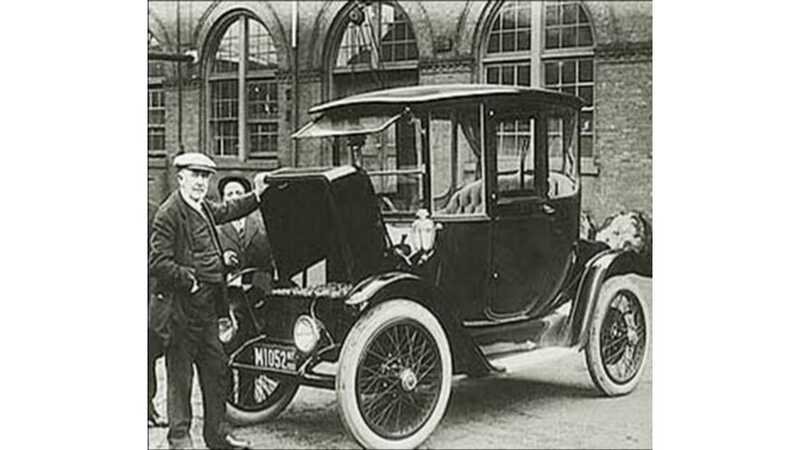 In the late 1800s, the horse and carriage was on the verge of its first two competitors, the internal combustion engine (ICE), and the electric vehicle (EV). The EV was an early hit, but quickly met its demise to the economics of the ICE. The next hundred years saw the build out of a global gasoline infrastructure that was truly remarkable. In the US, there were over 100,000 gas stations offering you a quick fill and a cup-a-joe to go. Gasoline infrastructure has already begun its slow decline and will continue to do so. The reduction in stations is currently driven by greater fuel efficiency and mega multi-pump stations. In the years to come, these stations will either share space with competing fuels or disappear all together. This is our first glimpse in a reduction of fueling infrastructure and personal convenience. Toyota promises a futuristic plan of powering the future on water. The process they speak of being electrolysis is where electricity is used to separate the hydrogen from oxygen. At the raw chemistry/physics level, you could simply take that electricity and drive twice as far in an EV. For instance, you could fill up your 300 mile Toyota Mirai OR you could fill up two 270 mile Tesla Model S. As a minimum, you will always pay double to fuel your hydrogen vehicle in this manner, and it would be nice for hydrogen if the cost and convenience ended there. The electricity provided for the electrolysis is often described as being supplied by solar which is a great idea. For the EV, you really can fuel your car at home with this independent or supplemental solar energy source. For electrolysis, you must first separate the hydrogen from oxygen, then compress the hydrogen either on site or transport to the fueling station, both which requires additional equipment and cost. 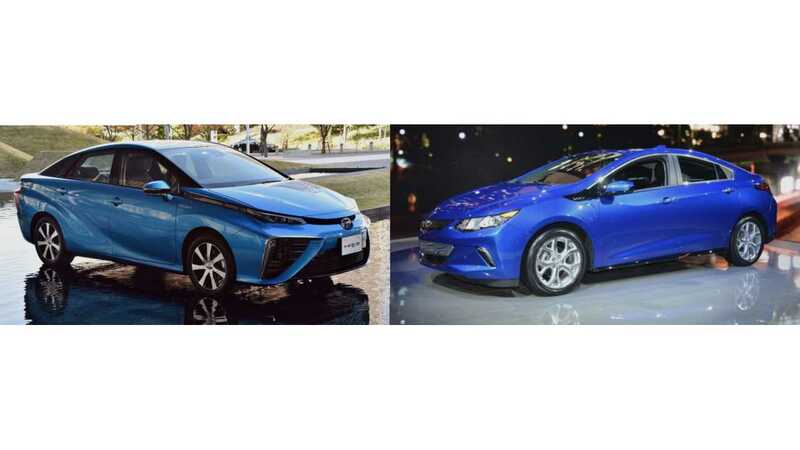 Due to the expensive nature of electrolysis, the hydrogen will be supplied in a cheaper way for years to come. The cheaper method involves reforming the hydrogen from natural gas recovered by hydraulic fracturing, a.k.a. fracking, with the hydrogen being reformed from the fracked natural gas a.k.a. frackogen. Your source of energy does matter. Edited: Just as coal fired electricity is unacceptable, so should be our awareness for fracked powered electricity as well as frackogen. Countries across the globe are planning for a future without coal and individuals are solving the problem on their own with supplemental solar arrays at their homes. Frackogen is hardly the zero emission energy source, but it will provide the most likely gateway to a hydrogen infrastructure. There is a noble approach to using the methane gathered from waste treatment facilities which is an excellent use of the methane bi-product. 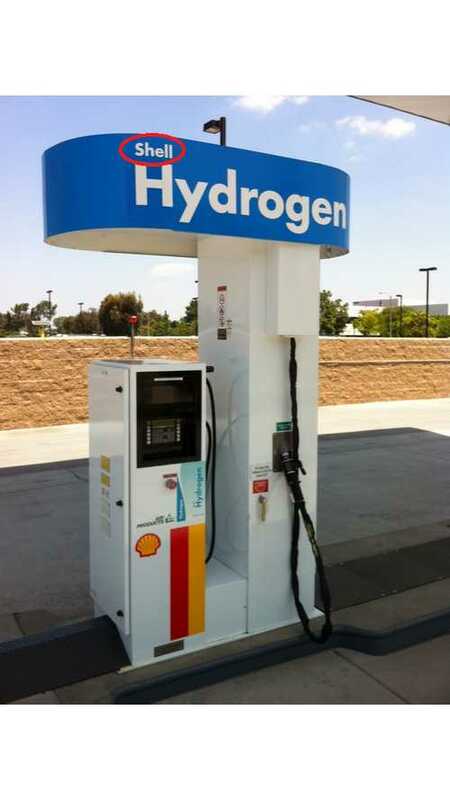 California has mandated that thirty percent of the supplied hydrogen come from renewable sources. The bulk will come from this method, not electrolysis.  Seventy percent will still come from frackogen. With multiple energy sources powering the future, the economics will never allow hydrogen, CNG, or gas stations equal to that of the past gas infrastructure. For one, many will choose the double efficient EV that is fueled largely at home. While you might see a charger at a fueling station, it will not be the main source of fueling an EV. This alone will greatly limit the previously enjoyed fueling on every urban corner. 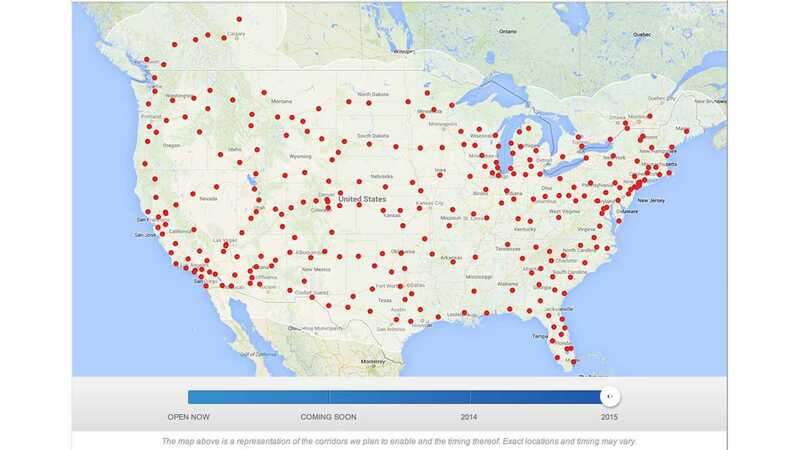 Tesla Supercharger network by the end of 2015. Impressive! Currently ninety percent of EVs charge at home. That is, for those who have the ability to charge at home. One of the large arguments for hydrogen or any source dependent on pumping their energy from the current infrastructure model, is to point out how many will never have the ability to charge from home. That is until you consider the ramifications of autonomous driving coupled with wireless charging. In this scenario, the future EV could travel miles to a public solar powered charging lot, you know, the same distance you would travel to fuel with CNG or hydrogen. While the majority of EV charging will occur first at home, and secondly in the workplace, there will still be a need for a quick charging highway infrastructure. The cost of installing the electric highway will be a fraction of other infrastructures. Tesla Motors is single handedly giving a look at what such an infrastructure will cost and how the coverage will be used. If the all-or-nothing approach is loosened, there are viable solutions for many energy sources. Already the fuel cell is the generator with an EV at the base. By adding a moderate sized battery for daily use, the fuel cell, CNG, or gasoline could provide the quick fueling for long distance travel during the transition years thus limiting the size of required infrastructure. This approach is already being used with gasoline in half of the EVs available today with the most popular being the Extended range EV the Chevy Volt. In such a scenario, you give up the "convenience" of your pumping station on every corner. It no longer becomes part of your weekly duty to fill your auto. With sometimes months between fueling as many Chevy Volt owners will explain, fewer fueling stations can be managed. The potential for autonomous driving and wireless charging almost seems inevitable. Do not discount possibilities this could have on a pumping infrastructure as well. It may occur out of necessity. Not everyone is willing to buy into a single solution. The global number of EVs are rapidly approaching the first million and growing. The vast majority of these drivers are completely sold on their new form of transportation. It is likely that similar groups will form with alternative choices. This will have undeniable impact on future infrastructures. The fracturing of sources will dilute the availability of pumped infrastructures. The only scenario where this changes is one where a single source obliterates all others the same way oil did in the 20th century. Range anxiety? How about not having access to your energy source at all due to lack of future infrastructure. By most studies, the next few decades will see EVs rise to 20-40% of the light weight vehicle global fleet. CNG is expected to increase its numbers as well. And gasoline will still provide a healthy percentage for legacy vehicles. Under what scenario would an additional pumping infrastructure be used even if 100% funded? Here lies the dilemma for future fueling infrastructure.